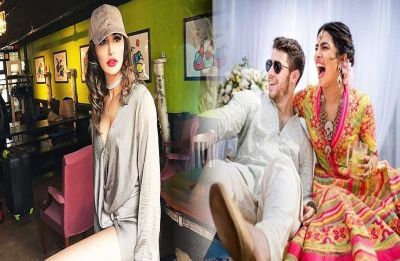 Nargis Fakhri’s comment on Nickyanka’s photo is all feels right now! 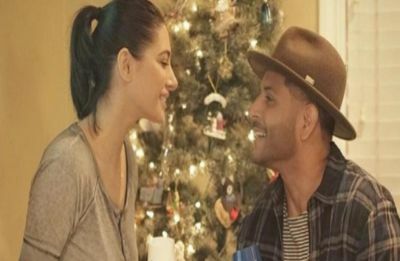 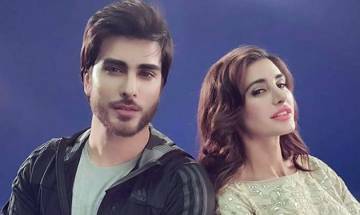 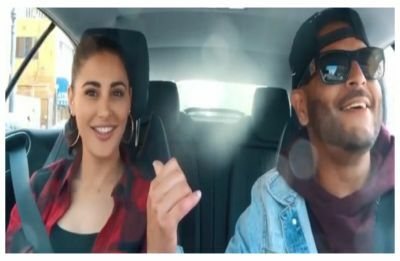 Nargis Fakhri-Uday Chopra to get married in 2018? 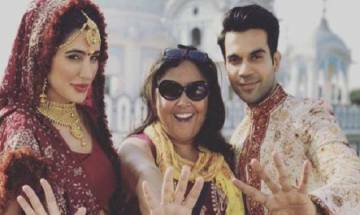 Nargis Fakhri is flattered to work with Rajkumar Rao for "5 Weddings"